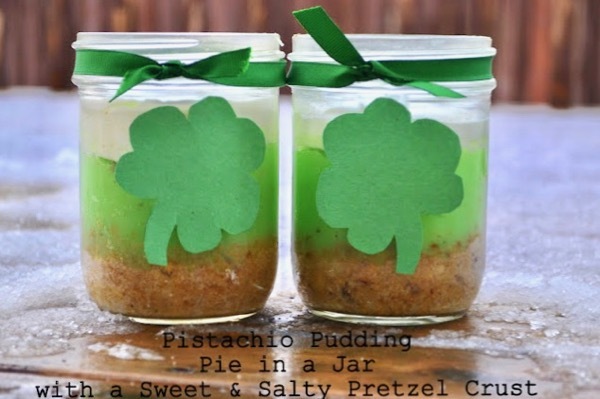 Pistachio Pudding Pie In a Jar Recipe! 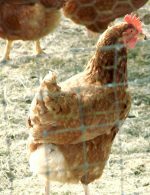 guest post by Angela atAngela’s Adventures… enjoy!! Tonight was the first night in like 6 or 7 days that my husband wasn’t working during dinner time. It was wonderful to have him here with us so, to celebrate, I made him and the kids A Pistachio Pudding Pie In a Jar Recipe, complete with a sweet and salty pretzel crust and served in a jar, none the less. According to Judah, it was the “best pie ever!”. It’s so nice to have a sweet three year old who boosts my confidence (that is, when I’m not dealing with normal three year old behavior and second guessing my mothering abilities). 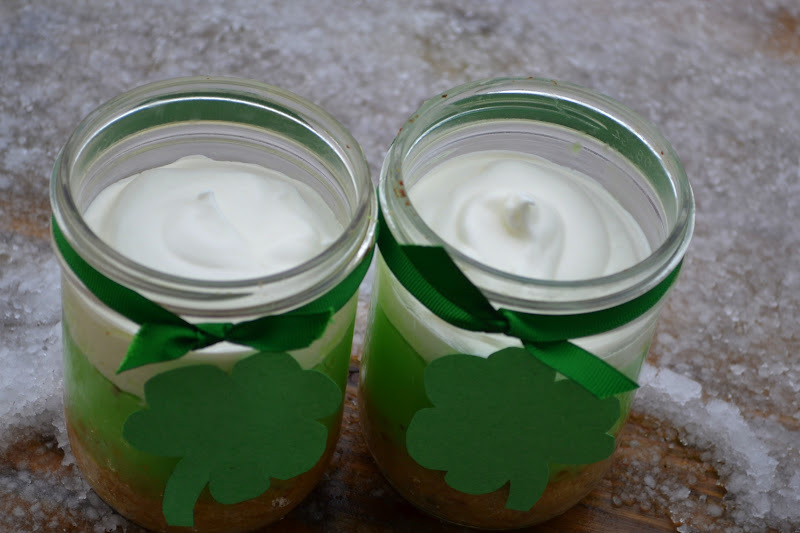 Anyway, I thought I’d share the recipe here, just in case anyone in bloggy land is looking for a cute St. Patty’s day treat. When I originally thought of making a pudding pie in a jar, I had planned on making a homemade graham cracker crust but, tonight when I started cooking, I realized that we didn’t have any graham crackers. Improvise is what I did and this crust recipe that I made up did the trick. Don’t you love how improv-cooking just works sometimes? I do. 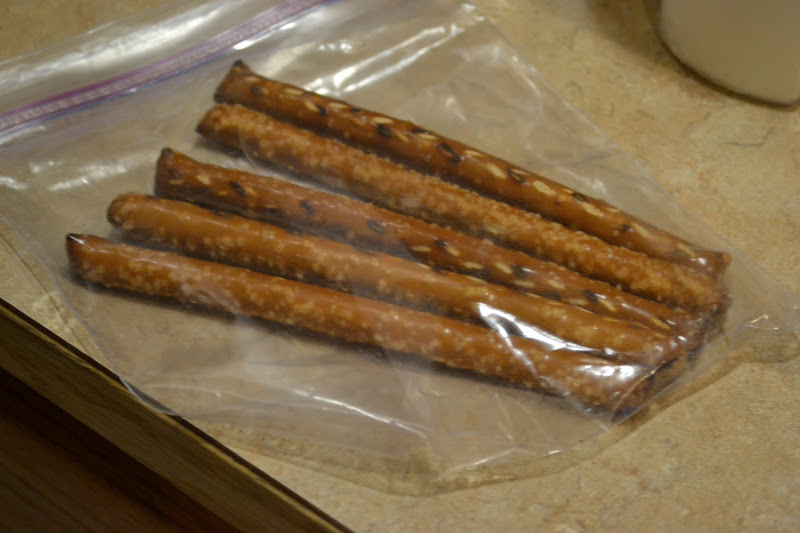 To make the crust, first crush your pretzels in a zip lock bag. I set my bag on the floor and banged on it with a meat mallet. Totally works. 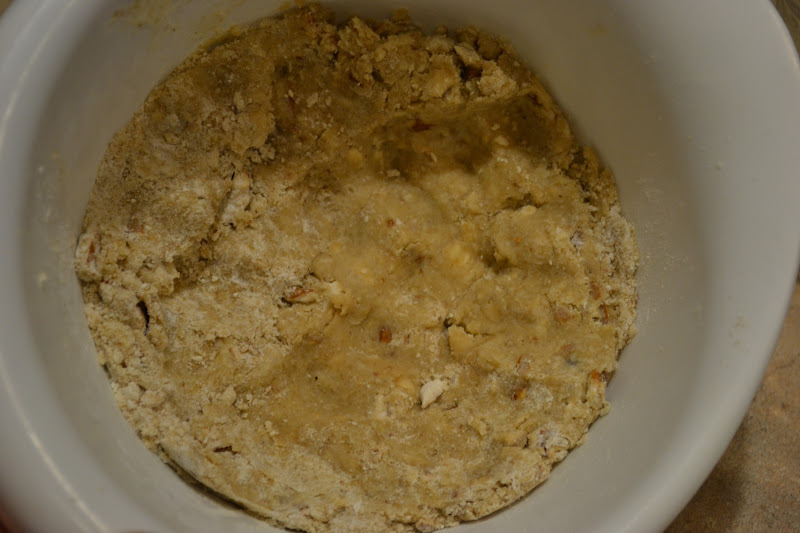 In a medium sized bowl, stir together the crushed pretzel, flour and brown sugar. Use a pastry cutter to mix in the margarine (or butter). Add the cold water and use your hands to work it into a dough. 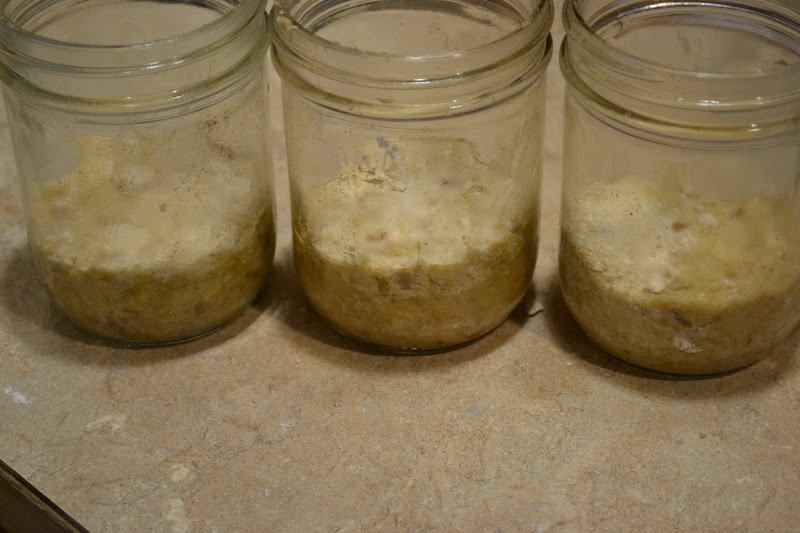 Wash your mason jars, spray them with non-stick cooking spray and the press the pie crust into the jars. Set the jars on a cookie sheet and bake in a preheated 375 degree oven for about 15 minutes. After the jars come back out of the oven, make the pistachio pudding according to the directions on the package. Pour the pudding over the Sweet and Salty Pretzel Crust and stick the jars in the fridge. Whip up the whipped cream until it has nice, soft peaks. Stir the sugar into the whipped cream and then use a spoon to pile it on top of the pudding. Chill the Pies in a Jar until you are ready to serve them. 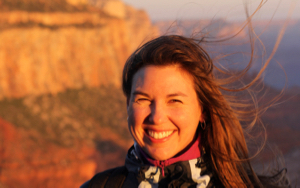 Angela’s Adventures is written by Angela, a stay at home mom of two little ones. 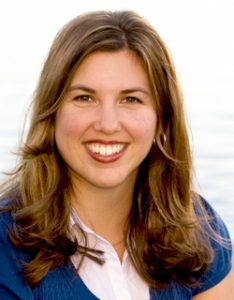 Angela loves writing about daily life with her 3 year old and 1 year old and also, her crafting and cooking adventures. 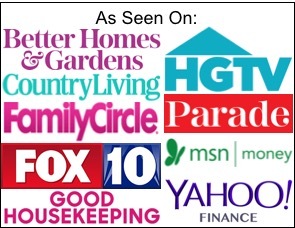 Creating tasty recipes and making her home beautiful, without spending much money is a passion of hers. You can also find her on Pinterest! So, what are your plans for St. Patrick’s Day? Do you have any special traditions?? You could try using Shortbread cookies too.